GameGuru Store / [ANNOUNCEMENT] ATTENTION ALL STORE ARTISTS - Forthcoming engine changes. A major engine change in a forthcoming release will require some artists to update certain media. The new occluder system requires some items unsuitable for occluding to be flagged as such to prevent the media becoming unusable. This involves a simple change to the FPE and a re-upload of the model files. Items affected include anything that is naturally transparent or see through that normally doesn't block the players view. 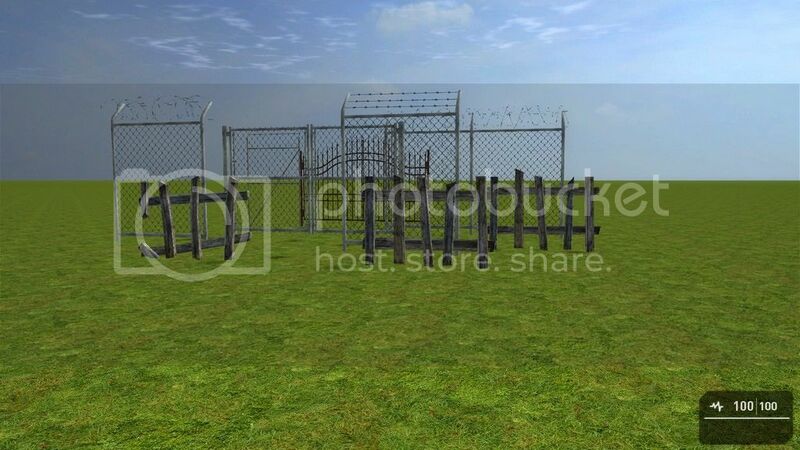 Good examples of this would be chainlink fences, broken wooden fences, large glass windows, etc. Here's a few of the items we'll be fixing ourselves as an example. If you have any media that fits this category please update your store media by adding the following to the FPE and uploading again. Note this will require re-approval. Many thanks and if you've any questions please email me as we only want media that will need excluding from the occluder changed. DO NOT USE THIS AS A BLANKET FIX FOR ALL MEDIA.